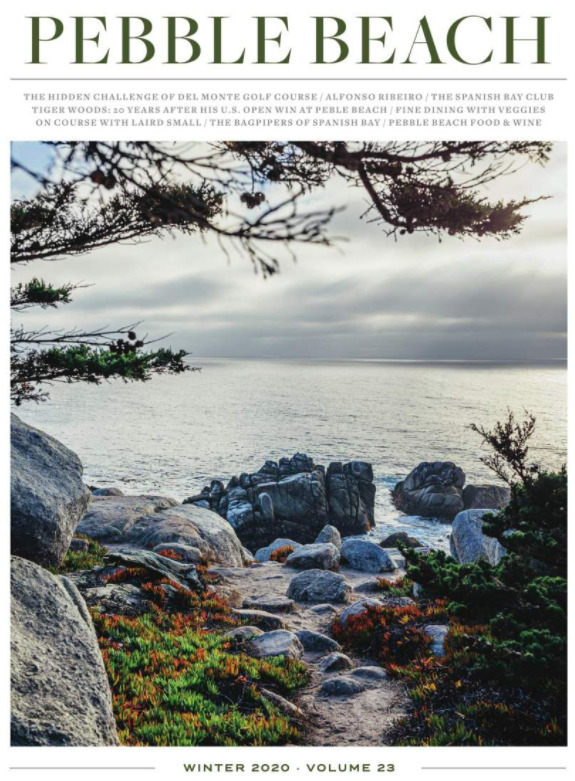 From special discounts throughout Pebble Beach Resorts to weekly member social hours and access to member-only functions, membership at The Beach & Tennis Club is a great investment in your health and happiness. As a member of Monterey Peninsula’s premier, private social and recreational club, you’ll also have access to our outstanding facilities, extensive fitness class schedule, reduced rates on personal training sessions and much more. From holiday celebrations to special dinners and weekly social hours, we feature a full roster of member-only events each month. As a Club member, take advantage of membership opportunities with Stillwater Yacht Club and Stillwater Cove Golfing Society.